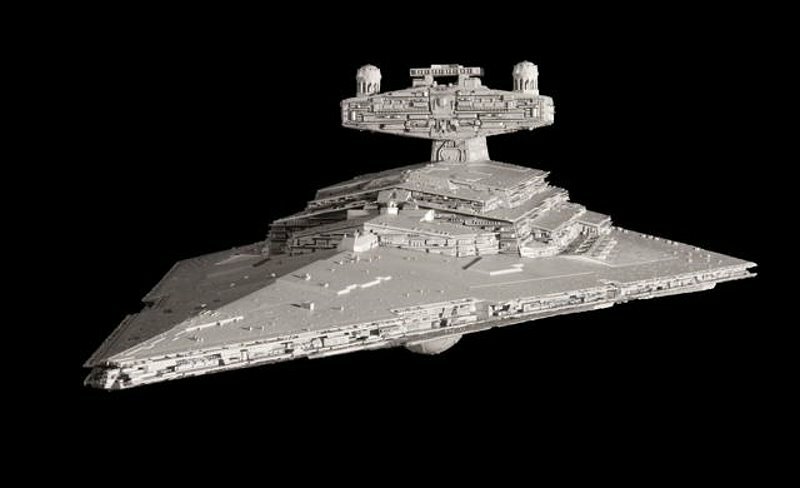 Revell is bringing the Zvezda Star Destroyer to the US. 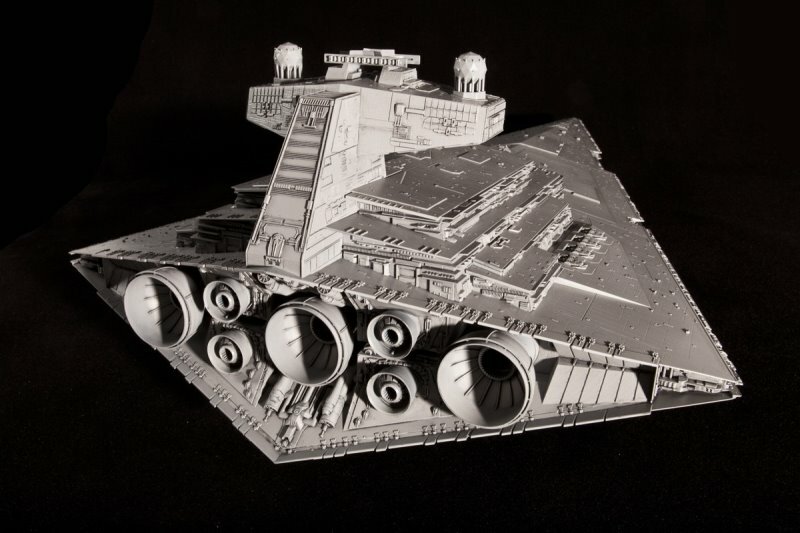 This 1:2700 scale kit is almost two feet long and is highly detailed. This is a limited edition kit. 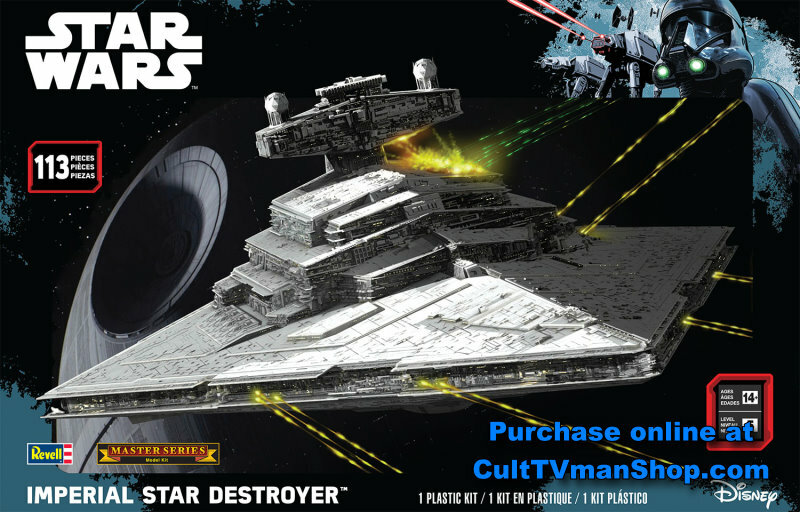 NOTE: Due to the size of this kit, it will ship separately, by itself. I might be able to slip some flat items into the box. If shipping is lower, I will adjusted the payment.